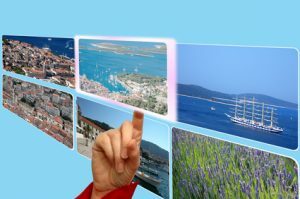 Vancouver Business Consultants – tapping into success! 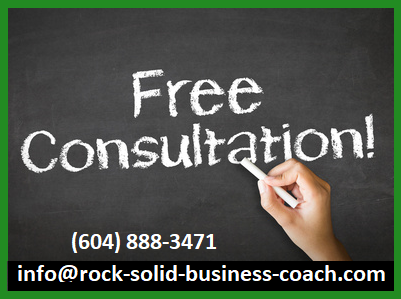 At Rock Solid Business Consultants in Vancouver BC we’ve been helping real people build strong, profitable companies since 2001. Our proven approach consistently delivers results. 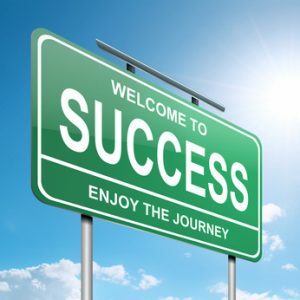 We know you’ve been working hard and we can help you tap into the business success you deserve. There are a lot of ‘moving parts‘ in every company and they all have to mesh together seamlessly for success to emerge. Often people are fairly close to the success that they’ve been working for, but at the same time it can feel like it’s just out of reach. If that sounds like you then it just makes sense to call for a free initial consultation. We’ve worked with hundreds of companies and along the way we developed a process that consistently delivers great results. It’s effective at helping hard working entrepreneurs TAP into their business success. Tools for organizing companies and ensuring everything gets done and done well. This gets more challenging as a company grows and our Company Accountability Matrix (CA³M) is remarkably effective at coordinating solid delegation and it also delivers a system for systemizing organizations. The CA³M clearly provides a significant advantage to entrepreneurs who are putting their energy into building strong companies. It also remarkably effective for succession planning. Tools for managing and growing your profitability. We have a saying: when entrepreneurs get good information they make great decisions. Our proven approach will put you in the drivers’ seat and allow you to effectively manage your company’s profitability. We have many testimonials from our Greater Vancouver business consulting clients. Click on the green thought bubble image to read some of them. 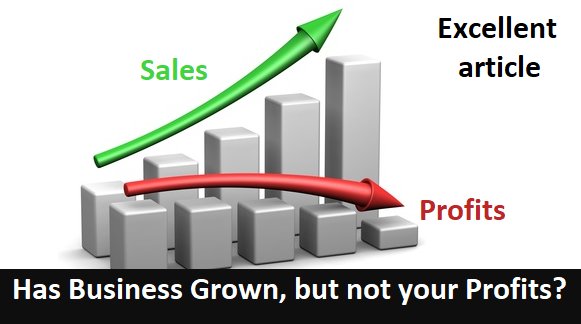 Tools for growing your sales. It’s easy to tell our BRIDGE Marketing Program was born and raised in the trenches of small business. It does what the name implies: it builds bridges to the clients you want to do business with. It’s step-by-step process and learning more about this alone makes it well worth taking us up on our offer of a no charge initial meeting. 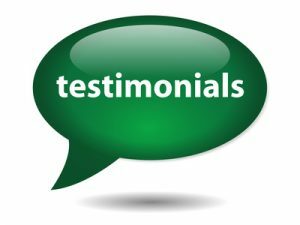 (604) 319-4254 To read what clients are saying click here. Tools for problem solving BECAUSE being in business means there are going to be problems to solve. If your clients don’t have problems then why do they need your services? If building a company was problem free then everyone would be starting one and there would be too much competition for anybody to earn a decent profit. The more problems you solve and the better you solve them the more successful your company will be. Tools for creating the teamwork and culture that you want for your company. This is perhaps the most challenging area of business for most entrepreneurs. Setting and maintaining standards is difficult for most people. Our suite of tools makes the process as straightforward as possible. 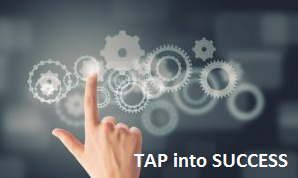 Tap into your success. Your business can be a great company. 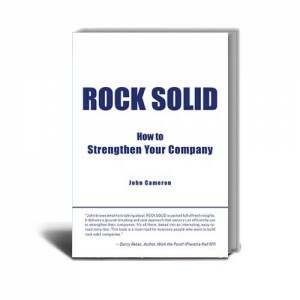 Rock Solid Business Consultants can help you get there. In Greater Vancouver BC we can meet with you at your place of business. Connect with us and we’ll find a time that works for everyone. There is no charge for the meeting. The goal of the first meeting is to see if working together makes sense for both of us. At Rock Solid believe that every company has to profitably deliver value. We’ll show you the value we have to offer and you can tell us if it will work for your company or not. At Rock Solid we’re experts at getting all the ‘moving parts’ of companies working together and setting our clients up to tap into the success they’ve been working for. Read more about the results we deliver by clicking here. We’re also a member of the Canadian Association of Managment Consultants. 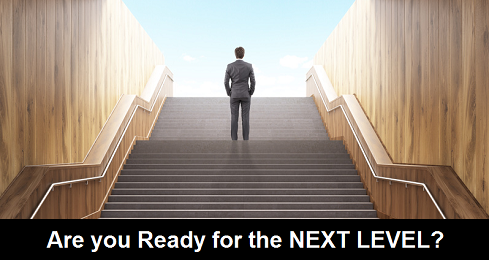 Would you like to get there sooner with a higher degree of certainty?